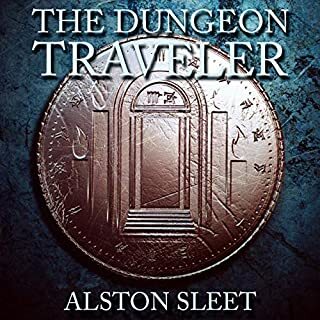 When Death comes looking for someone to track down a thief, Alek is flung into a mess of vengeful undead, supernatural bureaucracy, and a fledgling imp war. As the consequences of failure become dire, he has few leads, and the clock is ticking. 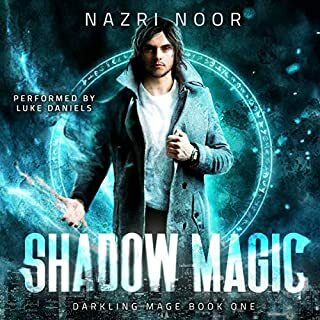 Only with the help of his friend Maggie - an ancient djinn with a complex past - can he hope to recover the stolen property, save the world, and just maybe wring a favor out of the Great Constant himself. 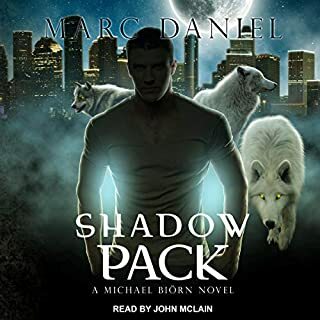 Luke Daniels does an outstanding job narrating and bringing the characters to life including subtleties in specific characters voices that reflect changes in their physiology. The story was engaging for me. I hope to heart much more from this series. - The fact the main character isn't a mage/vampire ect... is refreshing. - Main character is likable and has plenty of room for character growth. - Death appears in book one? Bold move. - Luke Daniels does a wonderful job as always. I recommend this book to anyone one who wants a good page turner and a quick read/listen. Hope there is more to come. I didn't know I needed this! All of a sudden it was over. Please kind internet strangers, support it so we can have book 2! It's a strong urban fantasy. The rules and structure of the world are quickly and efficiently set up and right away you get a sense for who the lead character is and what his struggles are. Same for his companion. The writing does a good job showing instead of telling. Alek has an interesting non-detective, non-private investigator, non-shop owner job that nicely sets up enjoyable plot and character dynamics and feels unique. This is a fast paced book and provides many interesting background details about the characters and world that are satisfying as they are but intriguing enough to hope they'll be explored further in future books. Luke Daniels does more with the character voices than I've heard elsewhere. Initially it was annoying but that didn't last and I quickly came to appreciate his ability to voice each character in such a distinct way. For me it was on par with James Marsters read of the Dresden Files audiobooks. It is a complete feeling story. Saying "all of a sudden it was over" above was because I liked it enough to wish it were longer, but there is a nice arc that ends in a satisfying way. I can't wait to see what happens next to Alek and Maggie. great story and amazing narrator as well. The story is great and I'm really looking forward to the next book. Heroic yet tragic hero, the use of myths was awesome. Luke Daniels is the best narrator by far. Here's hoping that this series continues and their released quickly. Making them longer would be icing on the top. 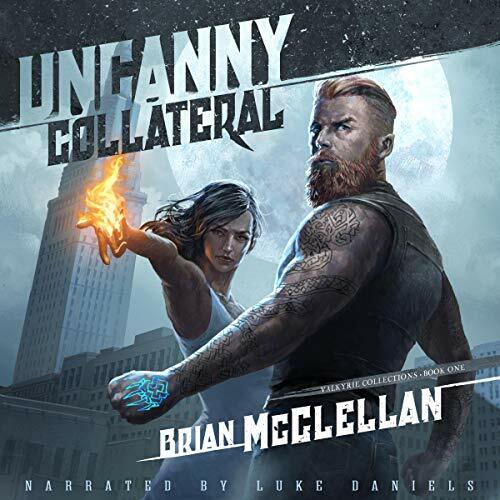 Brian McClellan’s addition to urban fantasy that incorporates common myths & legends is an enjoyable listen. -Embraces tropes instead of wild deviations in a vain attempt to stroke the author’s ego. -Different than Powdermage demonstrating Mr. McClellan has a little range. 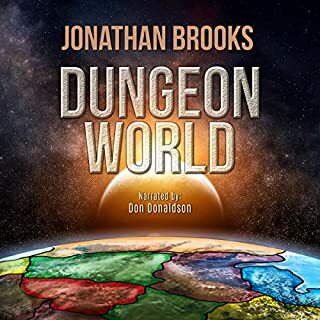 -Entertaining well paced story that would be better if there were already half a dozen or so in the series to listen to back to back. 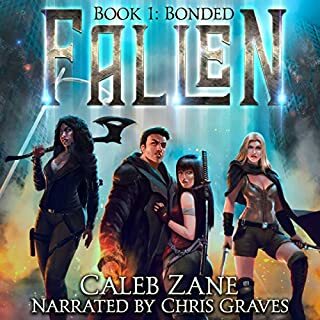 -Luke Daniels does a fine job, he would slide towards sounding like Atticus occasionally which it’s hard not to think of with the sub genre-narrator combo. Well written and narrated. I've enjoyed the authors other works, and this has a different style and feel to it. I'll definitely listen to more in the series. My only complaint is that it's short. It feels complete so I don't feel hard done by, and the story didn't drag on at any point. I just want more! I usually don’t buy books that are under 8 hours, but when the narrator himself recommends one, what do you do? Man am I glad I did! Love this and can’t wait for the next one! Brian McClellan took a big step away from the powder mage world, but was definitely worth it. He took this new world and painted a great picture. Only problem is that I wanted more. 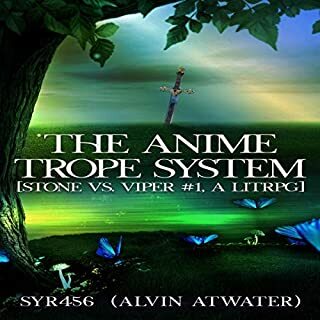 I really enjoy this author and it was fun to see a new twist from his usual genre. Additionally, in an area where we already have established series (like the Dresden files) Brian brought something fresh to the table. If only it had been more than just an appetizer... I was extremely skeptical going into this purchase when I realized how short the book is. After having finished the book, instead of feeling pleasure from the story and audio performance, I’m left feeling cut short. If Brian continues to keep the books in this series as short as Uncanny Collateral I don’t think I’ll continue with the series.